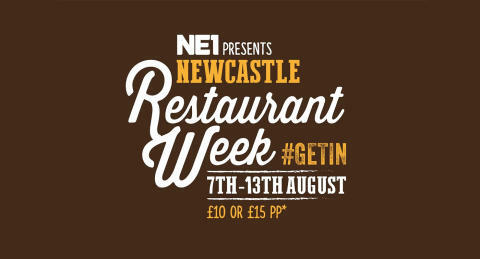 The incredibly popular NE1 Newcastle Restaurant Week has returned, running until 13 August, with over 100 restaurants involved. Diners can enjoy fantastic food in Newcastle's finest restaurants for only £10 or £15 per person. Travelling to the heart of Newcastle City Centre couldn't be easier with us. Use our handy Journey Planner and Fares Finder features and you'll be on your way in no time at all. Get on board with the whole family! Our £10 Family Day Ticket covers up to two adults and three children under 16. A minimum of one adult and one child is required at all times. ​The summer holidays have finally hit and while we cannot always guarantee blue skies and sunshine in the North East – there’s plenty to keep the whole family busy while school’s out.